The receiver to a 1hr professional XC mtb coaching session at a time suitable to them and us at one of 3 locations around the Newcastle area. Our one on one sessions focus on what the student wants or needs to learn. 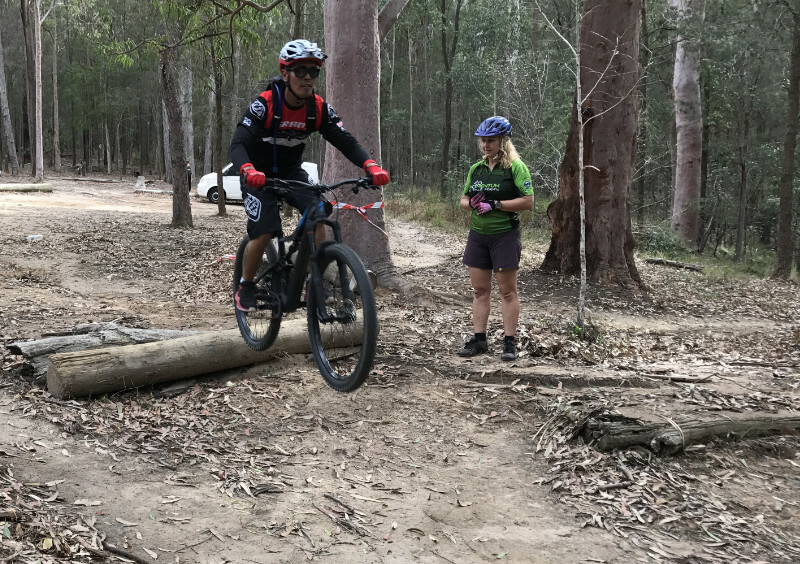 With a single student, the mountain bike coach's attention is completely focused on you. This results in a higher learning curve. 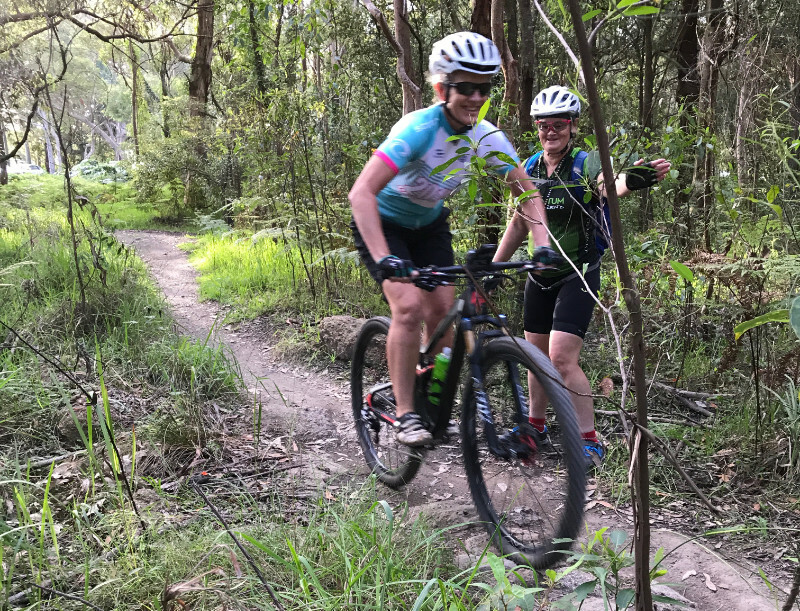 NOTE: Although the student's mountain bike can be entry level, it is required that their bike is fitted with mountain bike tyres and not touring/semi-slick tyres. If you are unsure, please ask us. What will the student learn? We can teach the student anything from how to check your bike for problems through to learning to jump. Who does this session suit? As mentioned earlier, beginner to intermediate riders looking to learn anything from the basics through to honing & sharpening skills they might already possess. "I'm shy so I prefer to learn alone rather in a group." If any of these statements sound like your intended recipient of the gift voucher then perhaps this is for them. We have several locations available to us through NSW State Forestry and NSW National Parks for teaching. * Locations to be confirmed and will be changed if trail or weather conditions are not favourable on the day.